is the new friday night at Divina. 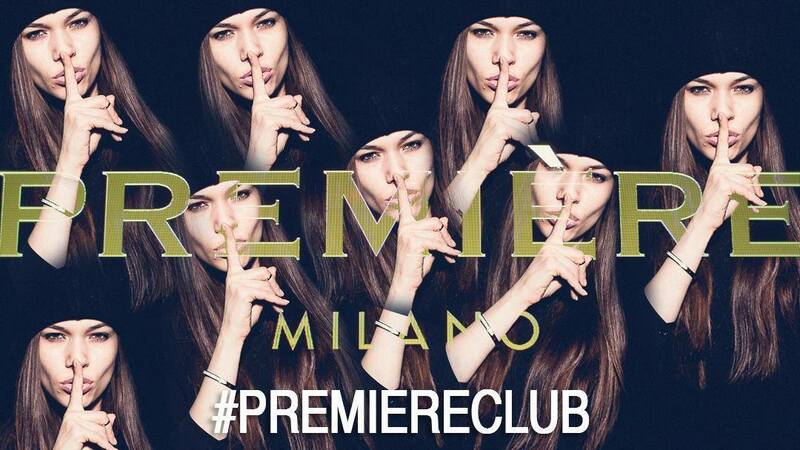 A fashion party centered on current culture that mixes fashion, design, music with the aim of offering a new approach to the night life in Milan. Must for those seeking crazy nights!